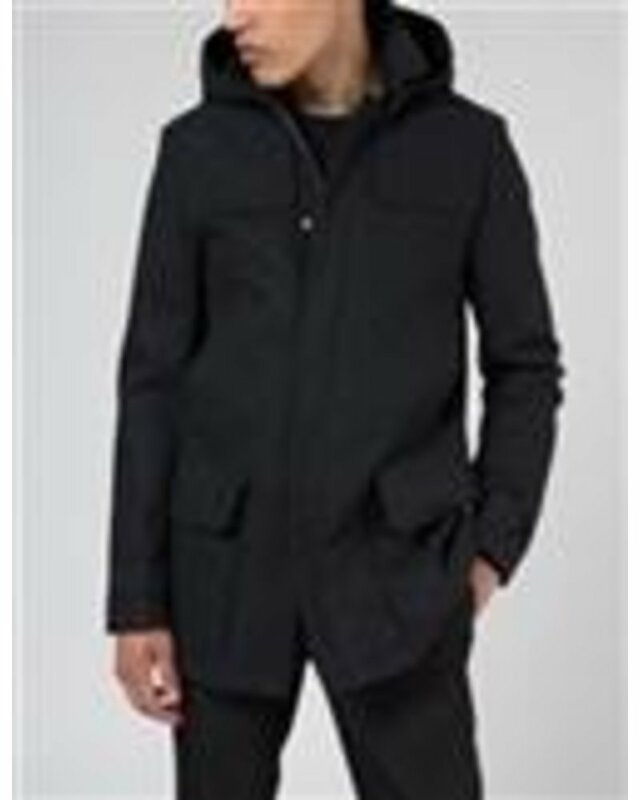 A modern take on the classic duffel coat made from a functional three-layer fabric that is windproof with water repellent properties. A functional and stylish jacket made for use in cold weathers. - Breathable with lightweight lining in sleeve, body is unlined.